The True North Project is a new program that is offered for adult men and women with a history of incarceration needing a safe place to have a fresh start in their lives in recovery. 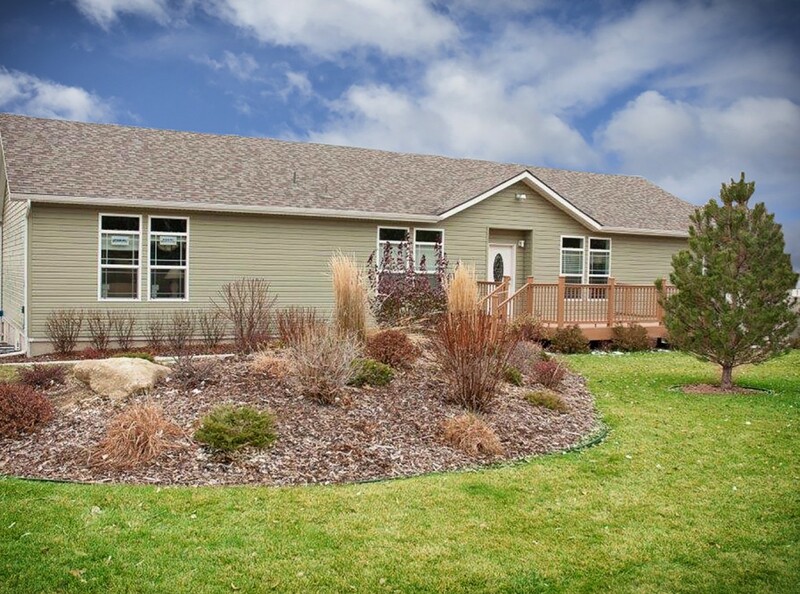 The residential home is designed to house 8 men and help 6 women who reside at the Rimrock main facility to regain their lives through life skills coaching and counseling. The residents at True North enjoy a safe home to live and learn ways to thrive in recovery through daily group and individual therapy provided in home. The house is fully staffed with an off-site supervisor, Jennifer Verhasselt, as well as a full-time Case Manager. They house is also staffed with a full-time Licensed Addiction Counselor, and around the clock Rehabilitation Technicians. The residents will also participate in leisure activities and meal planning. They stay for a minimum of 3 months and agree to work their program drug-free and in compliance with the expectations. Participants of the True North Project transition through three phases over two to four months of varying levels of programming. Phase 1 is intended to provide intensive addiction treatment according to an individually tailored treatment plan with a variable length of stay based upon the patients’ needs. To achieve these goals, participants engage in a minimum of 25 hours of treatment each week for as long as is necessary to achieve the skills needed to support initial abstinence at a less intensive level of care. Phase 2 continues to provide the same high level of treatment services and ongoing case management services as needed. Participants are to be engaged in identified ancillary programs, such as parenting and life skills training determined by their individual treatment plans. During this phase, they are eligible to obtain employment outside of the True North House on the evenings and weekends. Residents are also eligible to take day passes with supportive friends and family as approved by the program supervisor and counselor. Phase 3 is designed to assist in a smooth transition out of True North and into safe and sober housing. Participants are able to decrease their treatment to 12 hours per week, while increasing employment hours and/or time spent working toward educational goals. Participants are ready to transition to a lower level of care when they have completed treatment plan objectives, have secured housing and are employed or working toward ongoing education. The residents are required to pay $300 for their commitment to the program. Half of this cost is due by their second month at True North. By the third month, the residents are required to pay in full. Looking to refer to the True North Project? Referrals are made through the courts, attorneys, Probation Officers, and Judges regardless of funding. If you are interested in referring yourself, or someone you know to the True North Project, please email Jennifer Verhasselt at jverhasselt@rimrock.org.